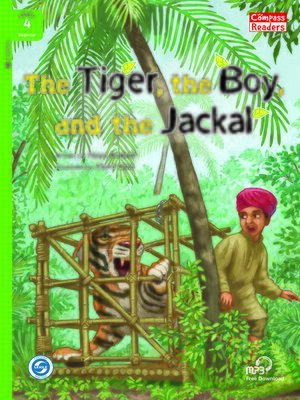 One day a boy who lived in the forest and was friends with many animals found a tiger trapped in the cage. The tiger asks the boy to let him out and promises not to eat him if he does. The boy agrees, but the tiger changes his mind and wants to eat the boy now. Will the boy's friends be able to help him in time?